Here they are, with a new silver “2016” sticker. 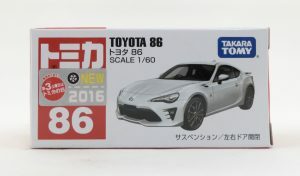 Last releases before 2016 ! 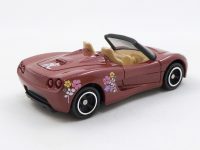 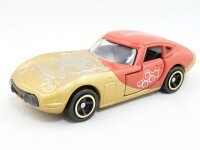 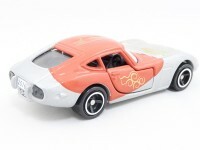 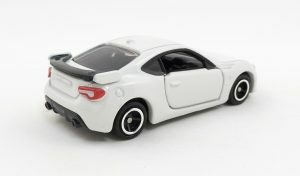 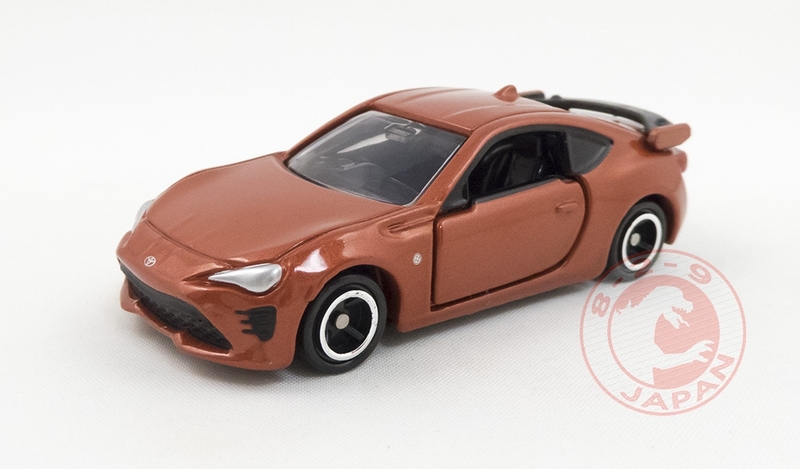 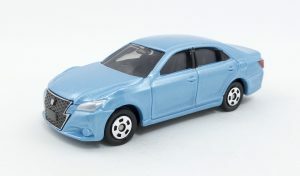 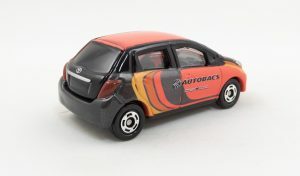 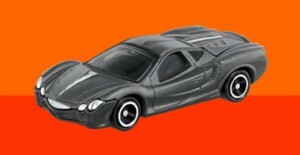 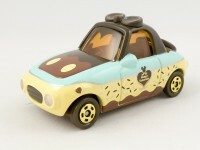 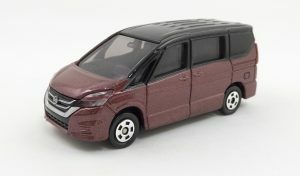 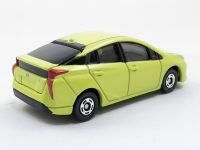 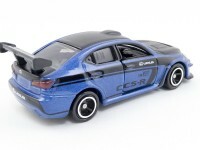 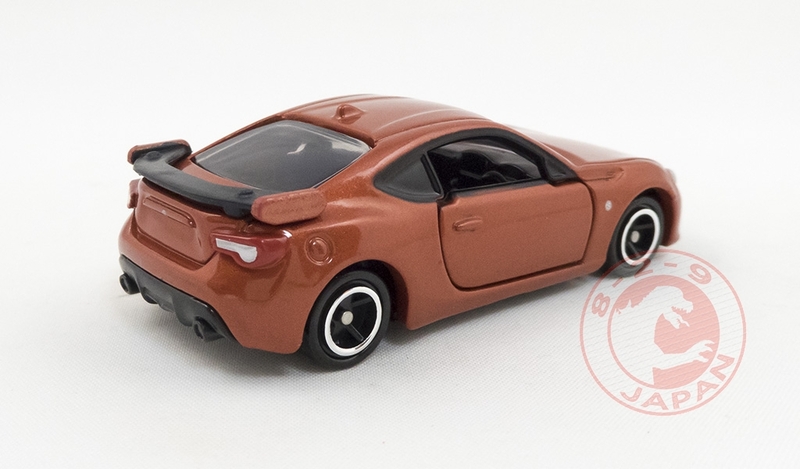 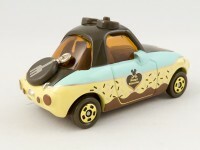 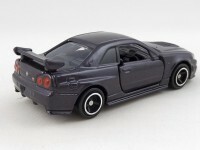 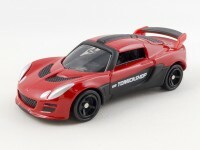 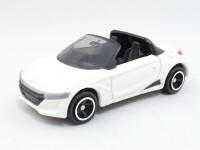 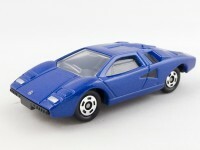 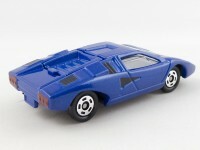 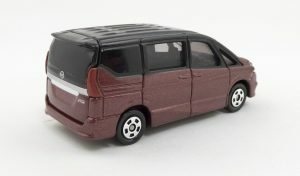 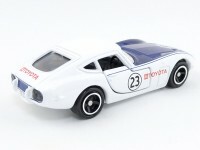 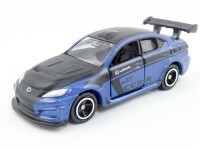 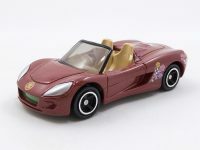 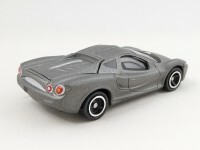 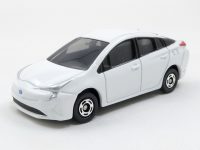 Only two new cars this month but many exclusives from the usual retailers. 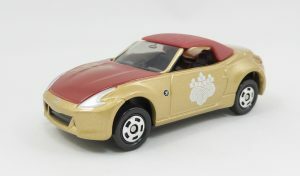 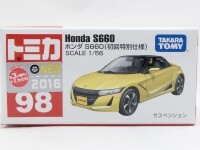 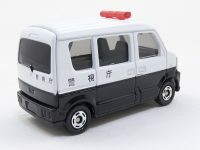 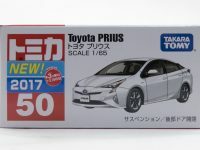 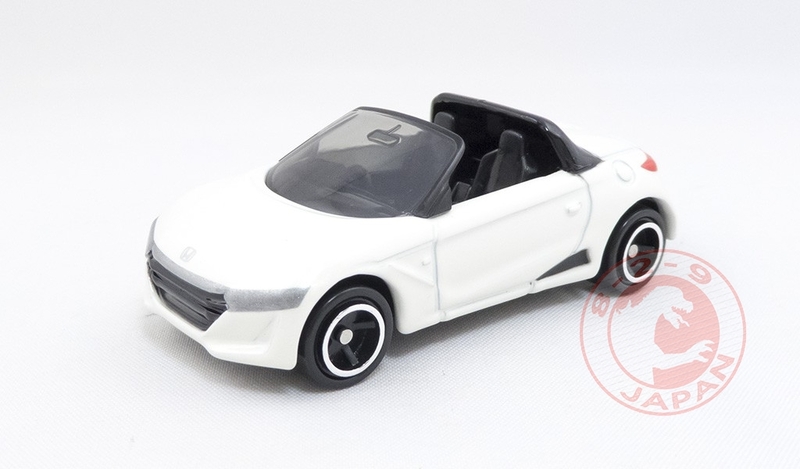 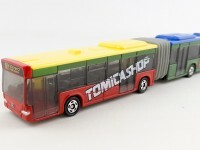 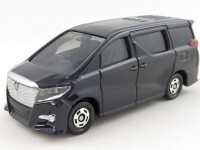 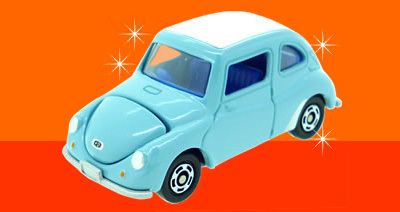 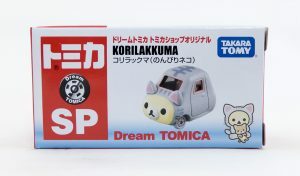 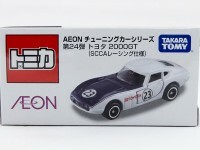 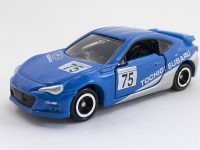 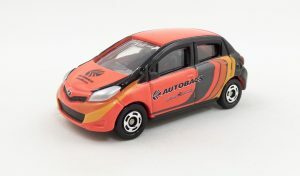 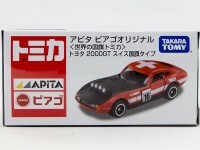 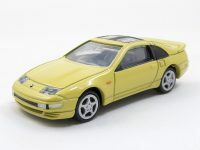 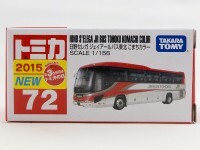 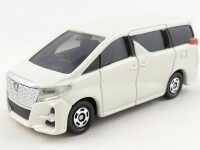 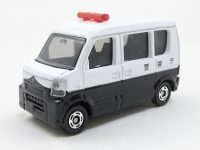 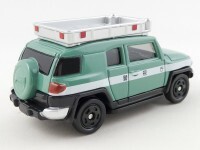 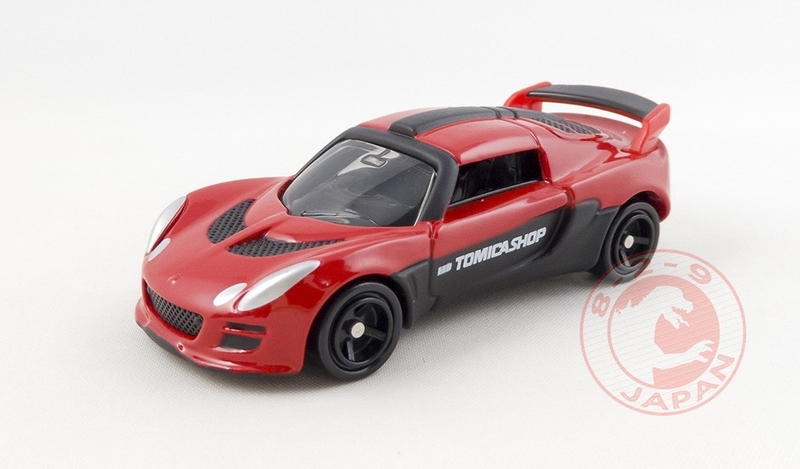 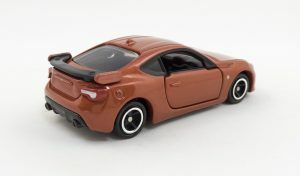 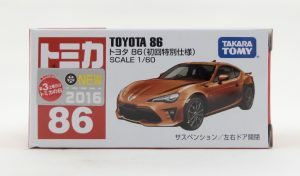 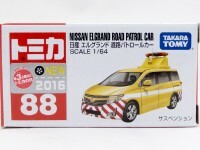 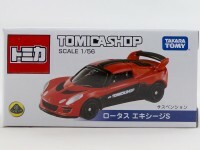 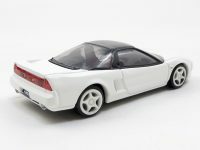 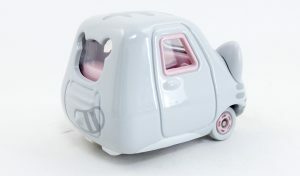 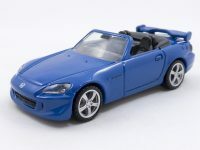 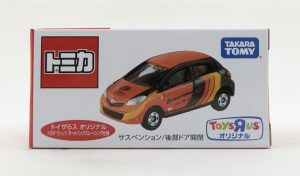 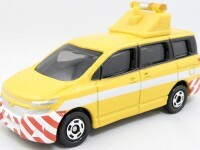 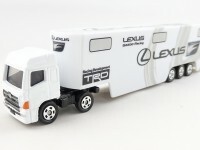 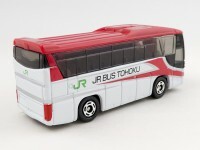 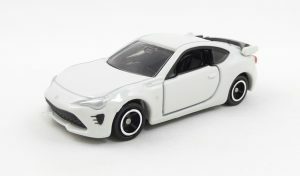 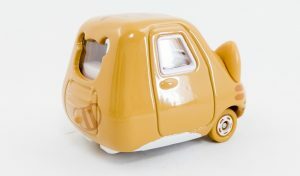 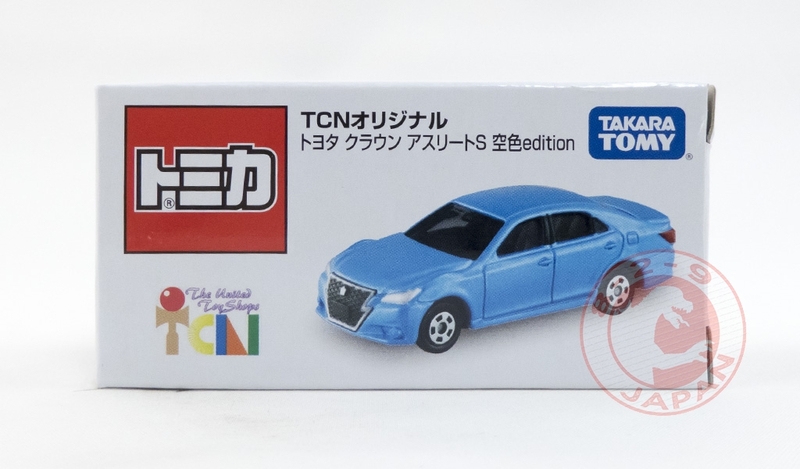 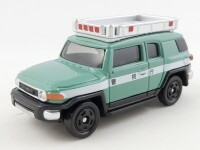 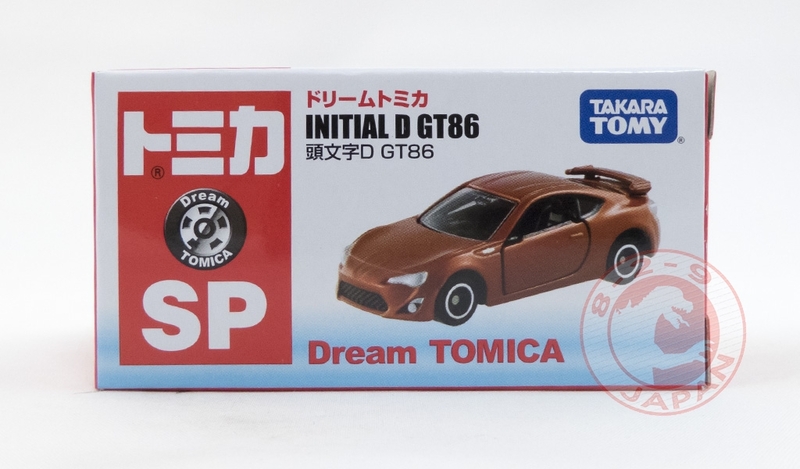 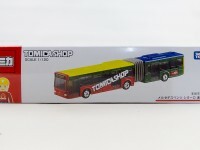 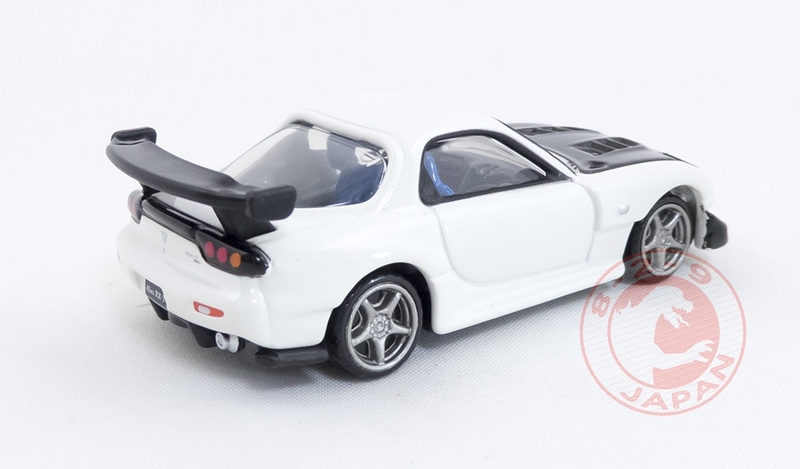 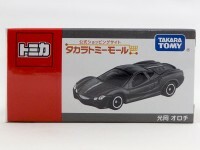 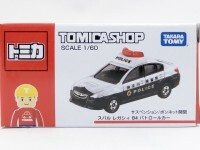 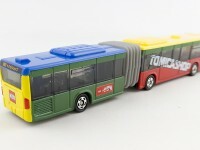 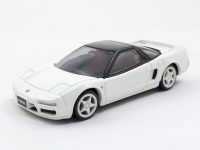 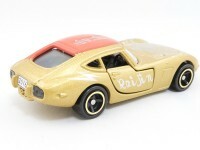 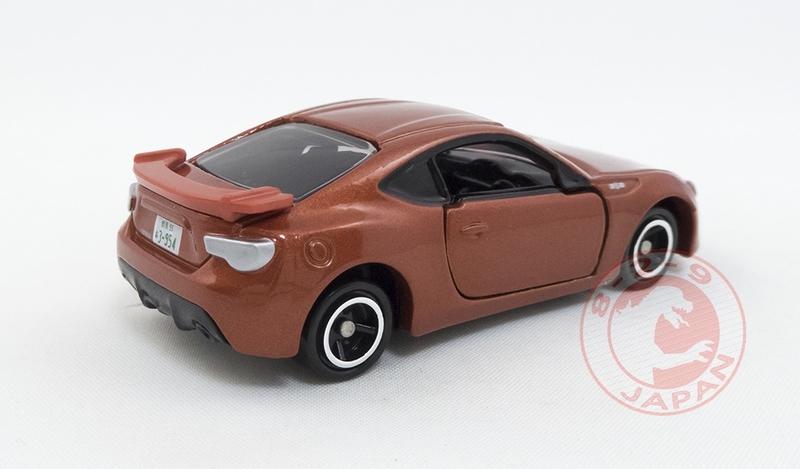 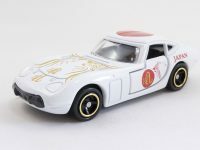 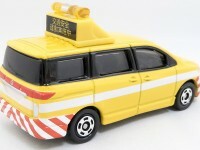 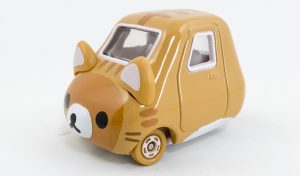 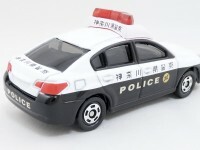 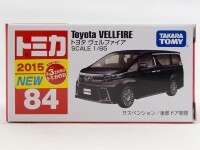 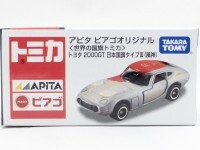 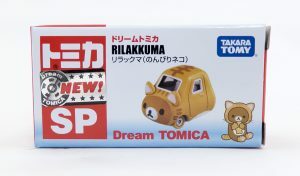 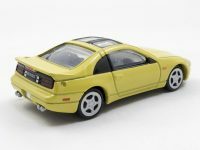 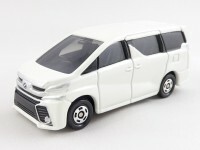 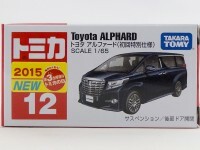 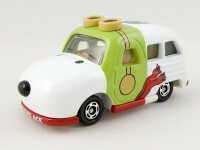 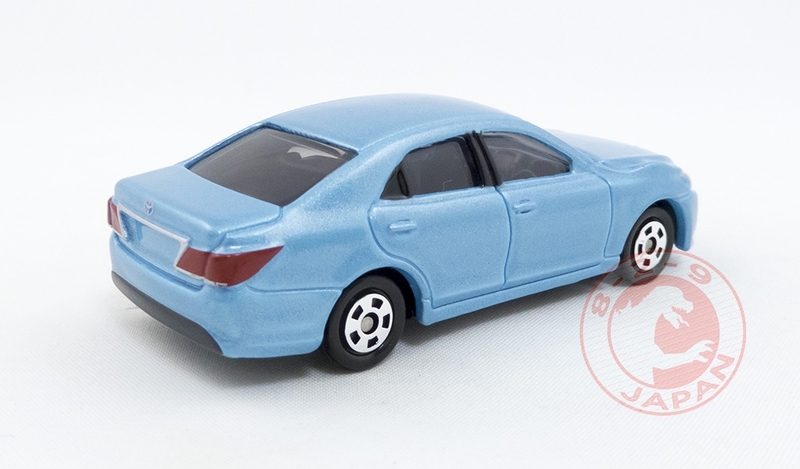 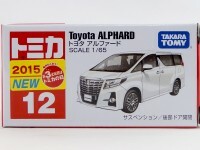 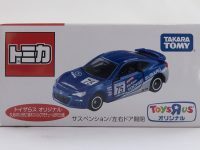 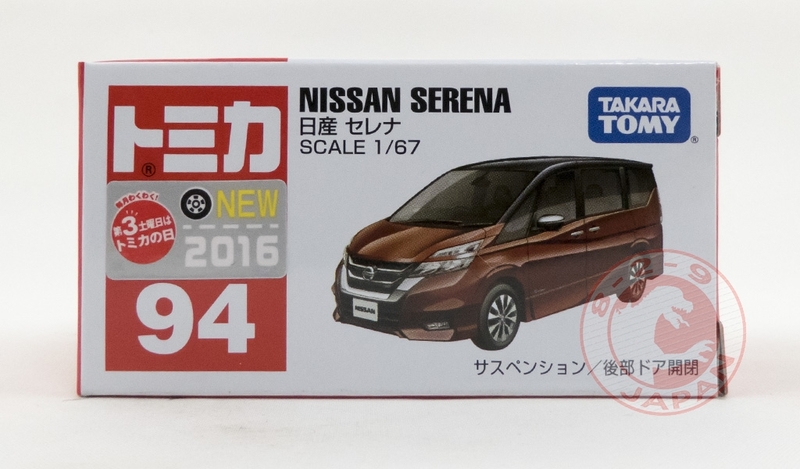 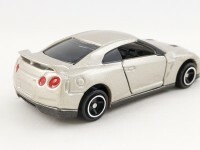 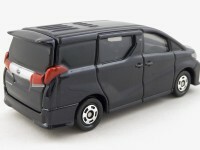 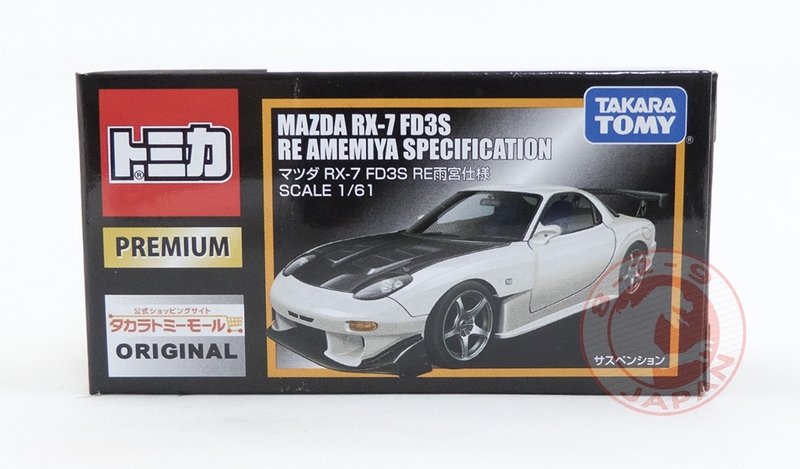 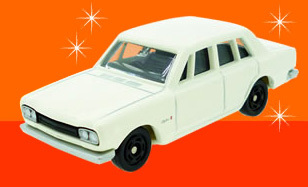 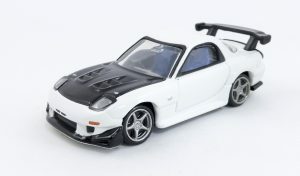 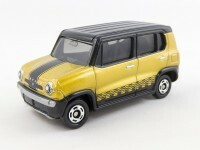 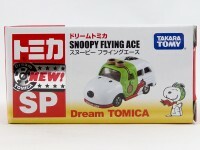 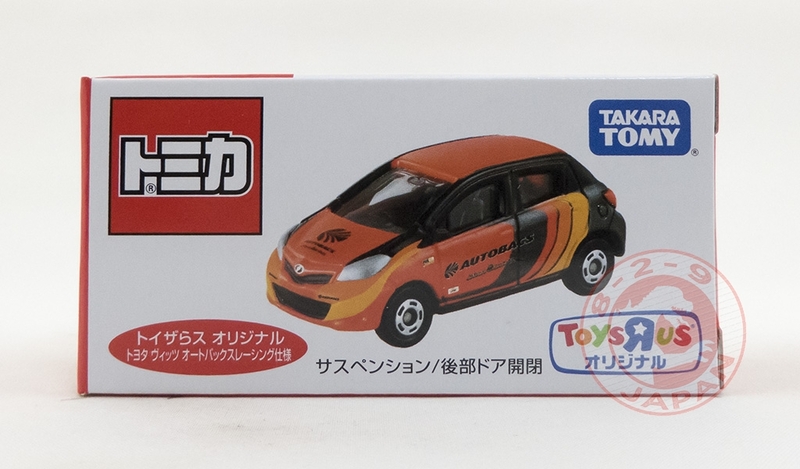 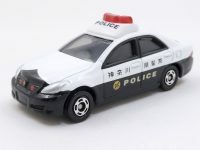 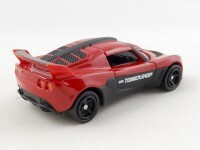 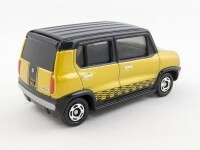 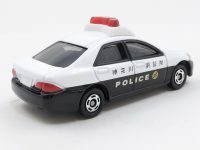 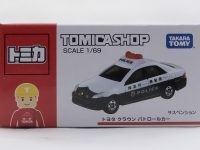 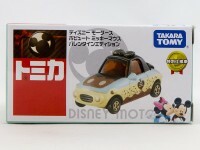 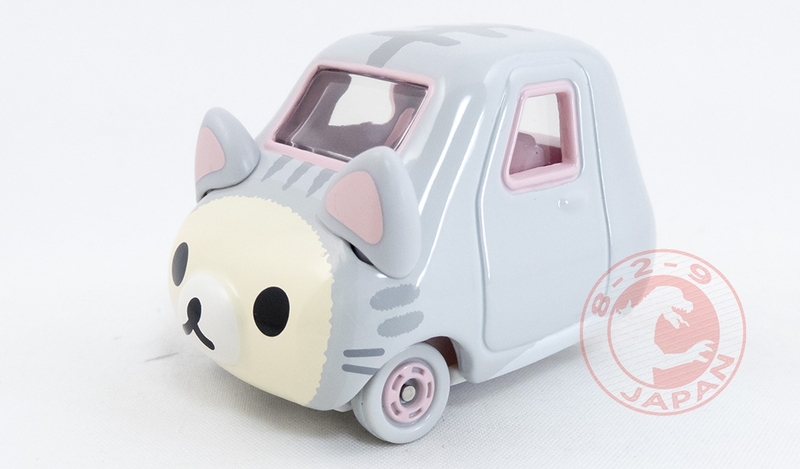 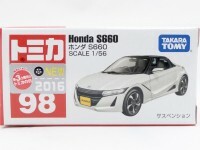 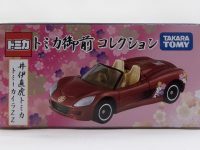 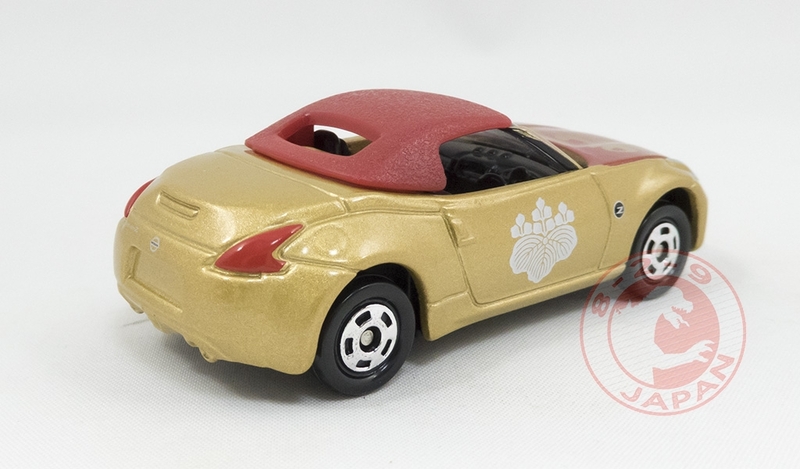 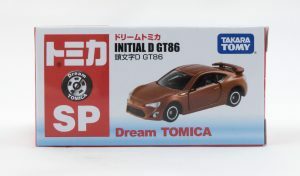 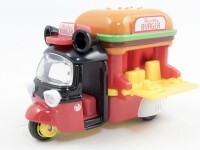 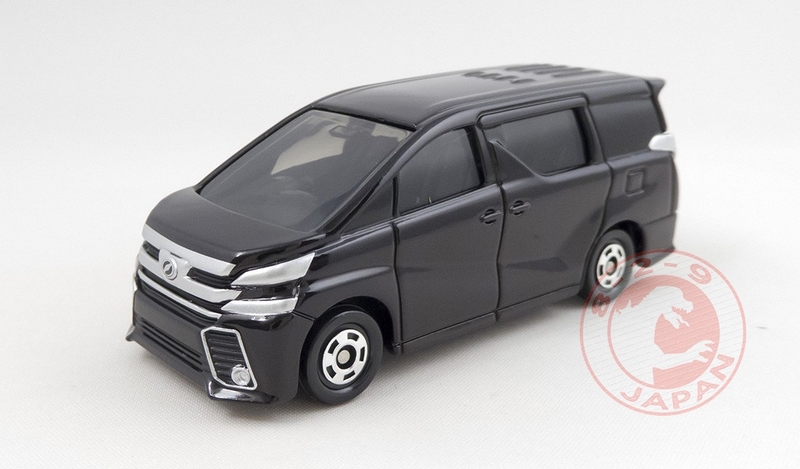 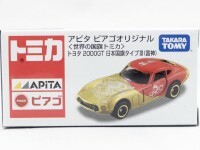 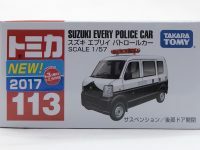 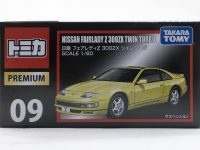 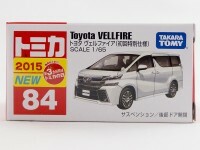 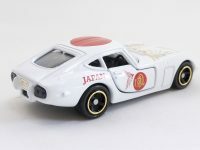 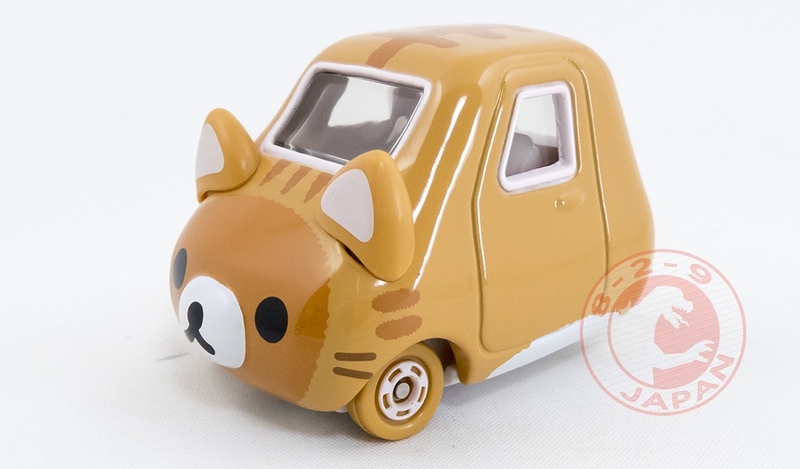 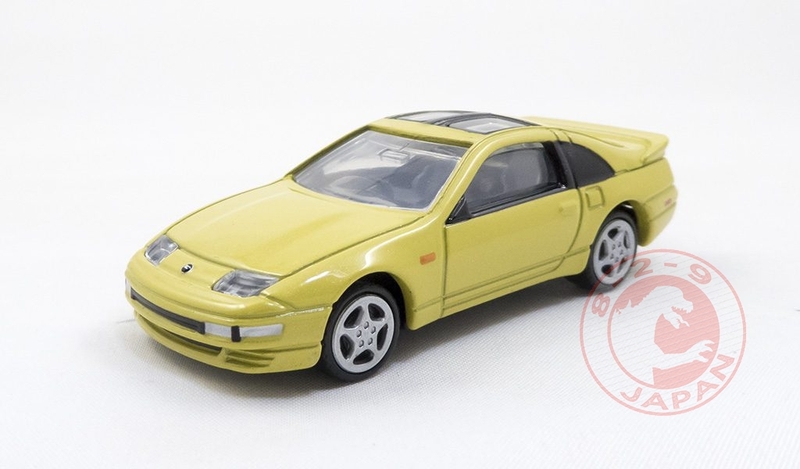 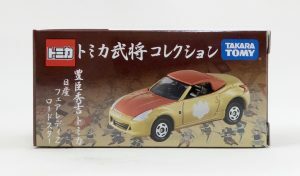 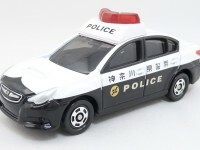 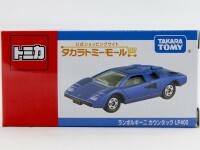 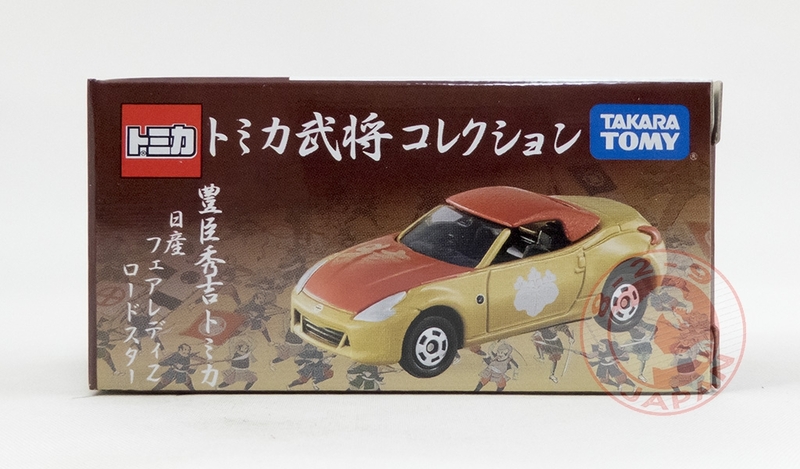 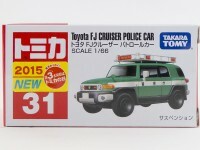 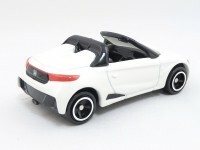 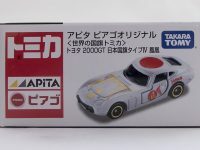 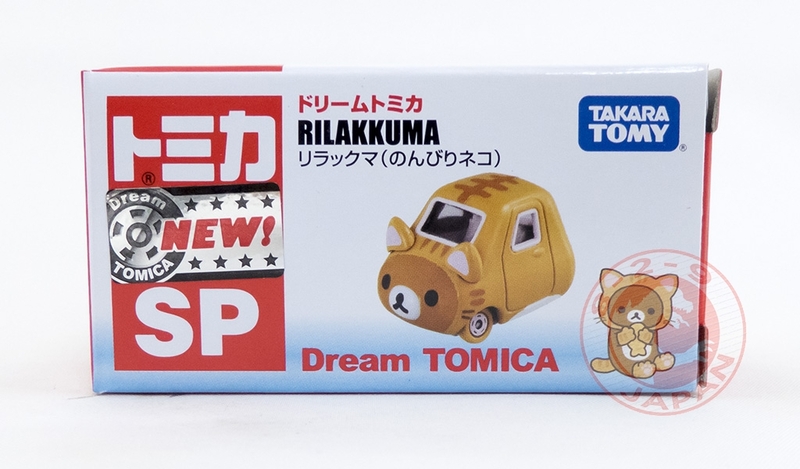 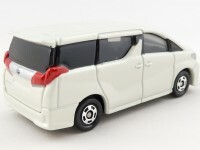 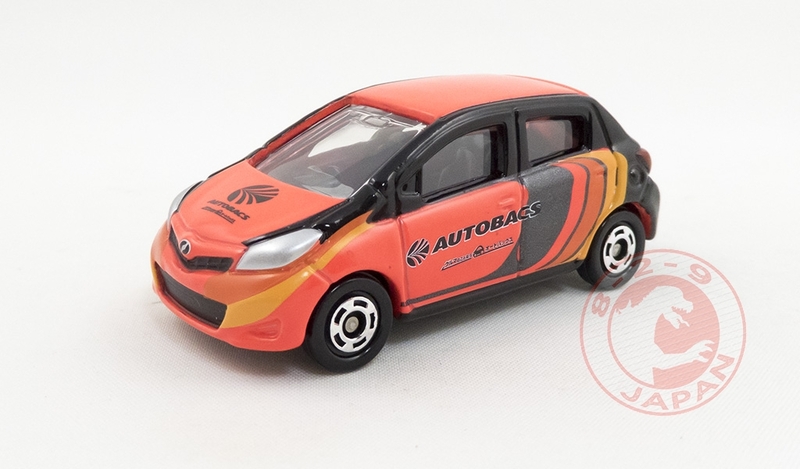 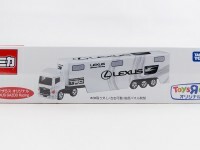 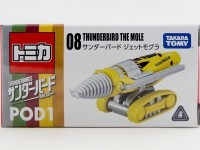 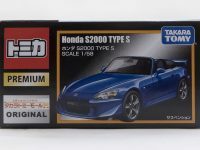 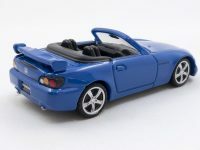 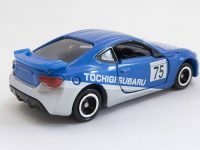 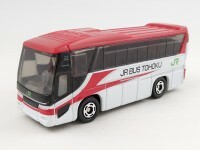 In an effort to make more customers loyal to their online store TakaraTomy started to give away a limited edition Tomica with all orders above 3000 yen. 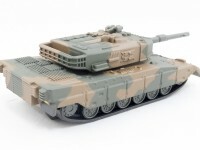 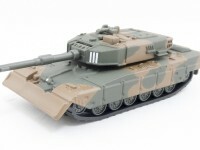 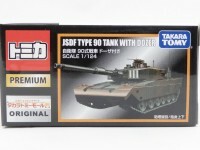 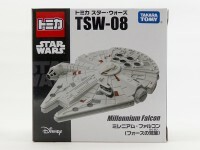 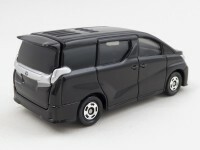 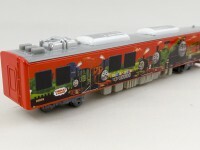 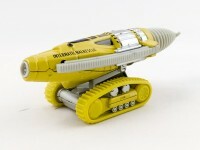 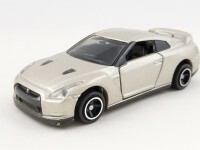 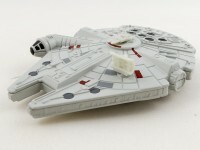 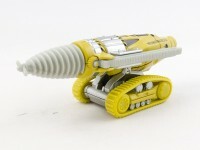 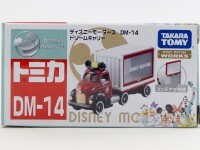 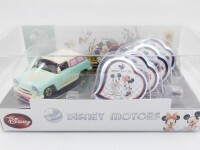 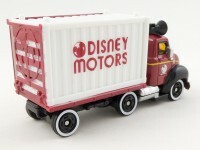 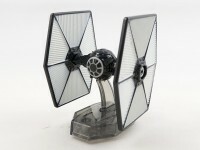 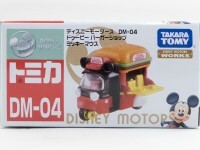 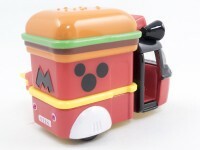 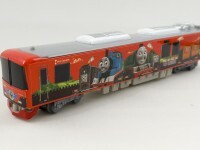 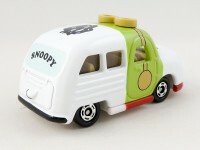 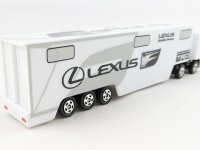 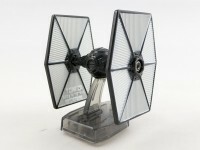 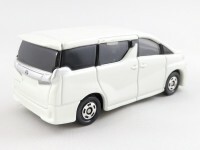 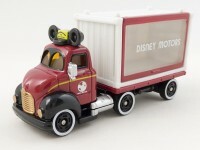 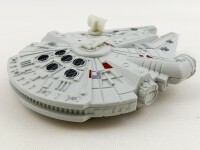 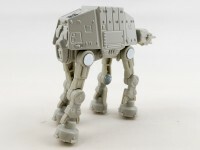 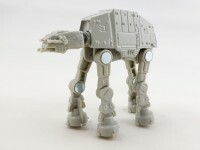 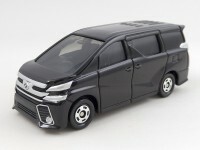 The free model comes in a special TakaraTomy Mall box and is scheduled to change every month or two. 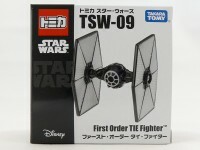 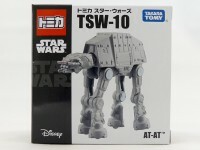 We’ll see if this system works out well enough for TakaraTomy to prolong the offer in 2016.